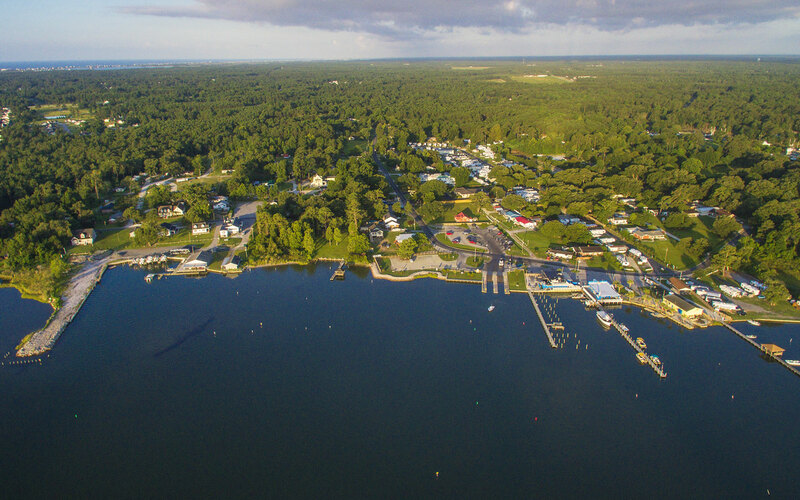 The Preserve at Tidewater is located 15 minutes from Marine Corps Base Camp Lejeune, a 246-square-mile United States military training facility in Jacksonville, N.C.
Due to its 14 miles of beaches, Camp Lejeune serves as one of the most valuable locations in the country for amphibious assault training. The base’s establishment in 1941 also spurred the growth of the surrounding city, Jacksonville. 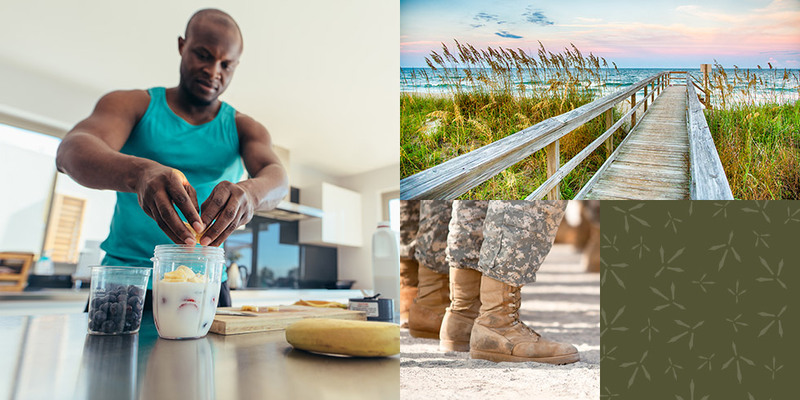 The city supports and honors its military base and families through the creation of spaces like the Lejeune Memorial Gardens and through events like the annual Freedom Fountain Observance. 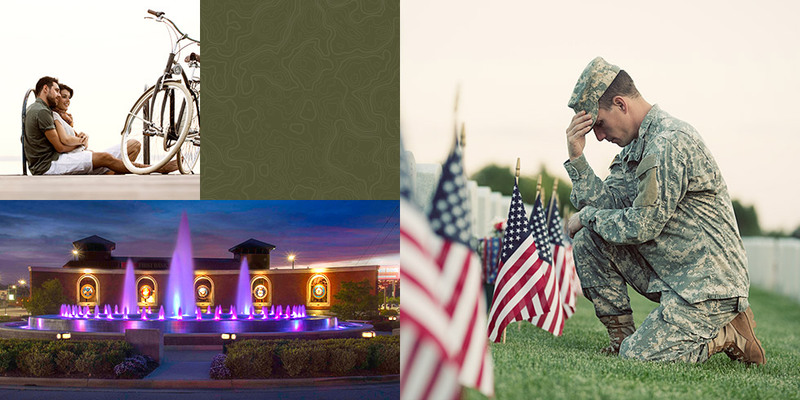 The Lejeune Memorial Gardens is a place where residents, military members and visitors come to honor those who serve the country and remember those who have lost their lives. The gardens currently feature the Beirut Memorial, which honors the 273 marines who lost their lives in Lebanon in 1983; the Vietnam Veterans Memorial, which is educated to all men and women who served during the Vietnam War; the Montford Point Marine Memorial, a wall with 20,000 stars to reflect the first Black Marines who served in the early 1940s; and a 9/11 Memorial that includes a beam from the Twin Towers. The Freedom Fountain Observance, held the week before Veteran’s Day, brings the community together around the Freedom Fountain, an elegant, lighted water feature that honors the individuals who have served and are serving the United States—especially those who have passed through Onslow County. 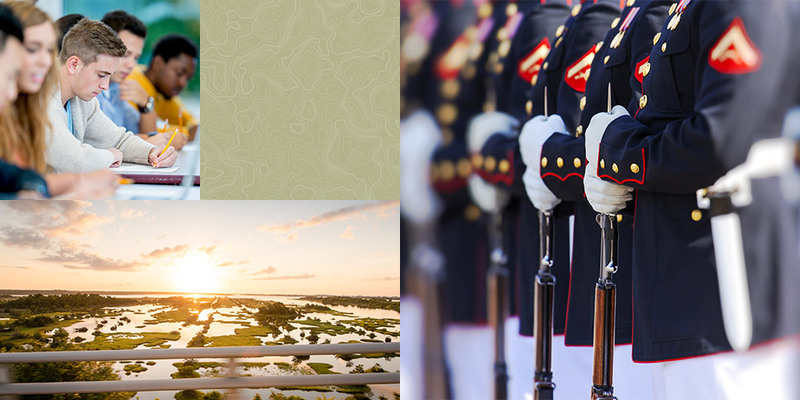 Walkers and bikers can traverse Jacksonville and Camp Lejeune on the recently-completed Jacksonville Greenway Trail, a picturesque pathway that stretches from downtown Jacksonville to the military base, connecting the city’s many memorials with the community and families they honor.